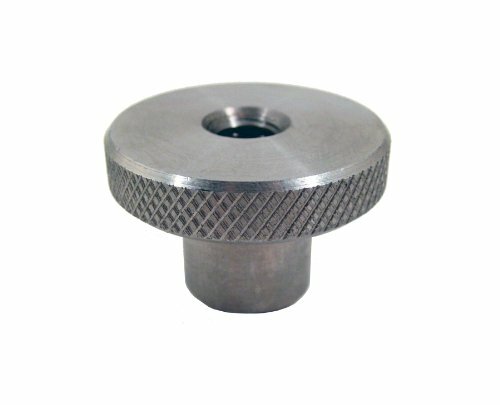 JW Winco's Knurled rim clamping knobs with tapped through hole. Machined from solid bar. Knurled head for non-slip grip. Made of stainless steel 303 material. RoHS Compliant. If you have any questions about this product by JW Winco, contact us by completing and submitting the form below. If you are looking for a specif part number, please include it with your message.